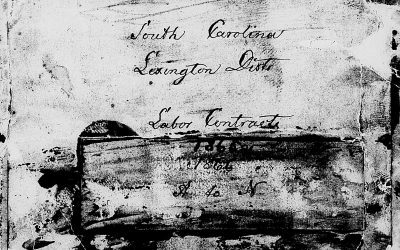 Alana Thevenet is Co-Director of the non-profit research project and free website, Lowcountry Africana. 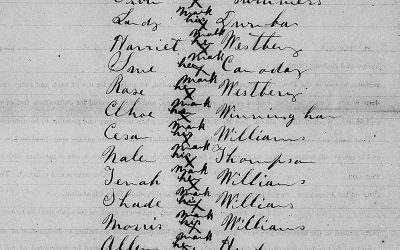 Since 2004, Alana has transcribed thousands of historical records for African-American genealogy and historical research. 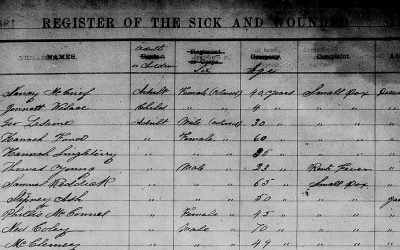 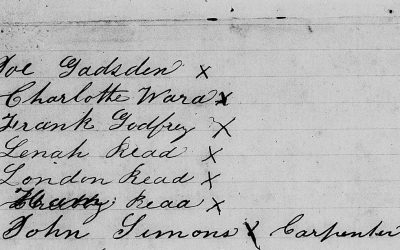 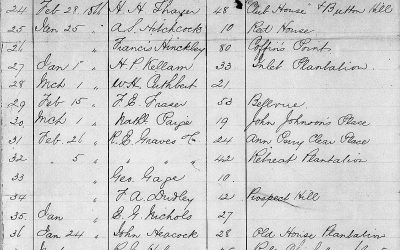 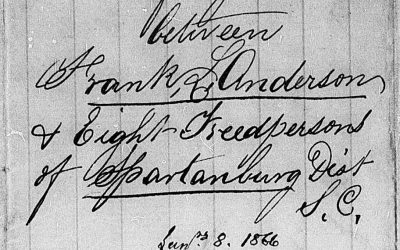 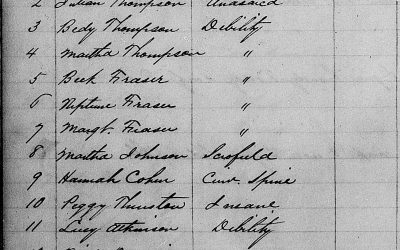 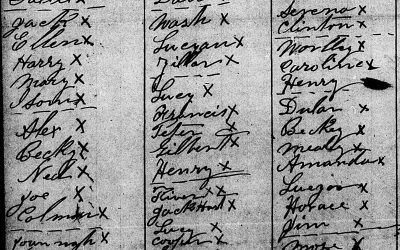 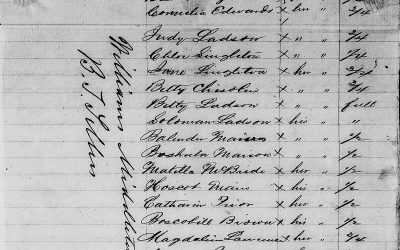 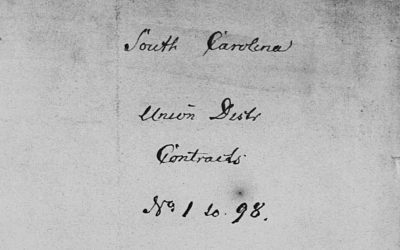 Here, we present Freedmen’s Bureau and other Reconstruction Era records that Alana has transcribed. 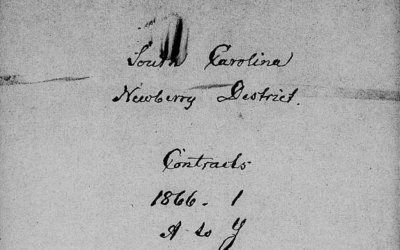 Alana recently retired from state government after almost 30 years. 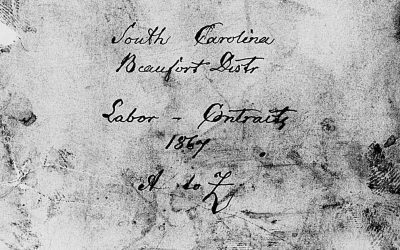 She lives in Tampa, Florida where she enjoys genealogy and historical research, photography, crafts, and fossil hunting. 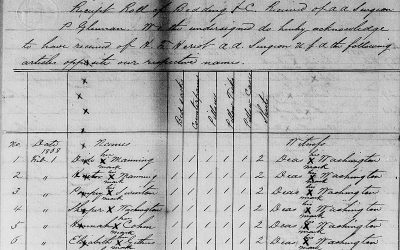 When not busy with these pursuits, Alana blazes through transcribing historical records like nobody’s business. 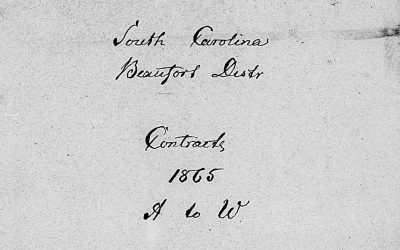 We are honored to archive Alana’s record transcriptions and hope you find treasures here for your research. 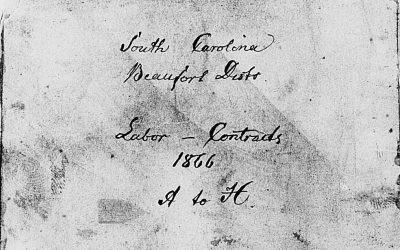 The regulation of written labor agreements between planters and freedmen was a major concern of the Freedmen’s Bureau in South Carolina. 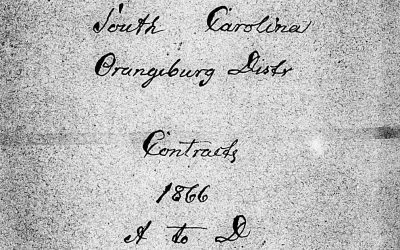 Agreements generally called for freedmen to cultivate cash and subsistence crops in exchange for a share of the crop. 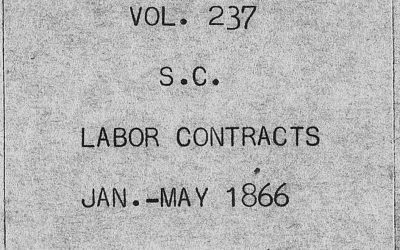 Nearly 130,000 freedmen worked under labor contracts between the years 1865 and 1866 1. 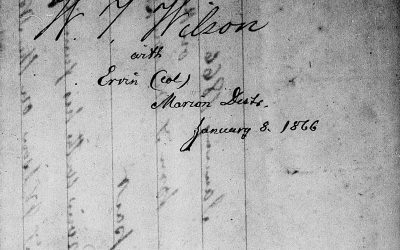 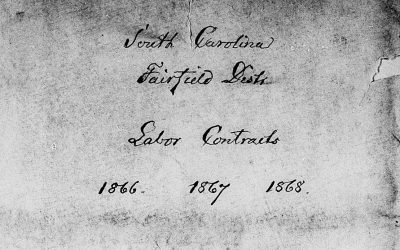 Here, we present freedmen’s labor contracts for Marion District, South Carolina for the years 1865 and 1866. 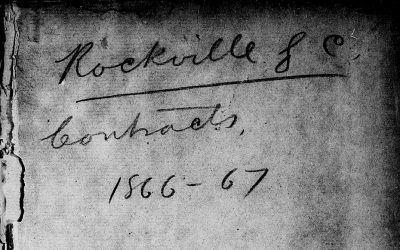 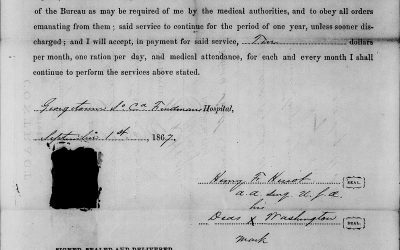 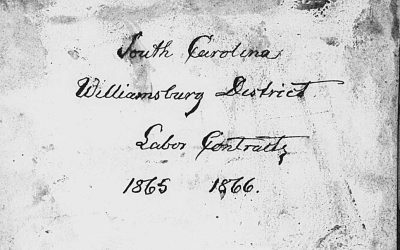 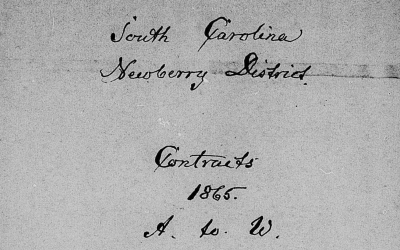 Labor Contracts for Moncks Corner, Berkeley District, South Carolina, Jan-May, 1866.